Nestled in the Himalayan range and situated in-between Tibet and India, Bhutan was once an unknown and isolated territory. However, with the course of time, the country of Bhutan slowly gained her status on the world map as one of the major tourist regions on the globe. Bhutan is considered the only nation on the planet where the Tantric Buddhism (Vajrayāna ) is taught and practiced with serious fervor. The pristine nature of the country surrounded by the spectacular mountainous scenery and the sacredness of the place marks Bhutan as a land of the ‘Last Shangrila’. The history of Bhutan dates back as early as 2000 BC and the recorded history of Bhutan started during the 9th century AD. 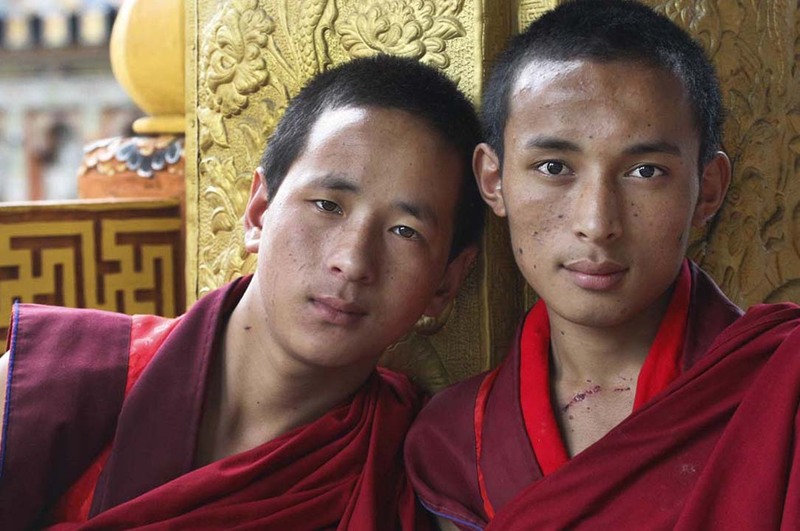 That was the time when the Tibetan monks immigrated to Bhutan because of the constant tension in Tibet. 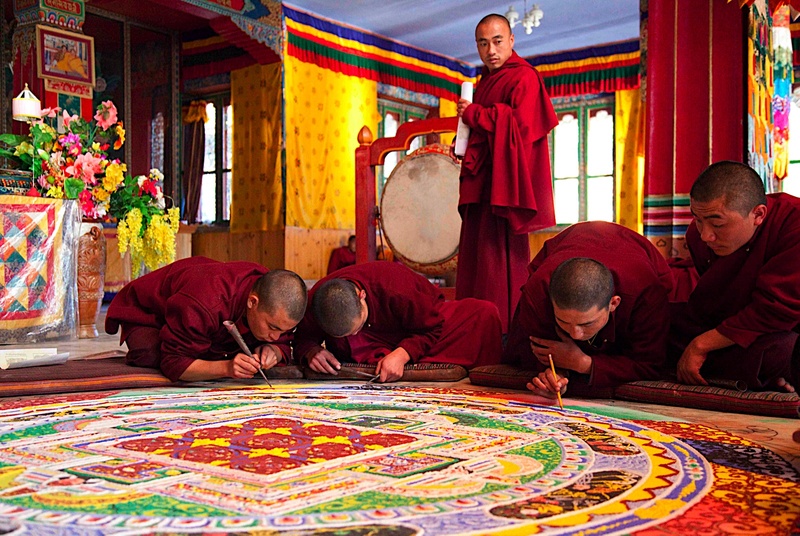 The influx of monks made Bhutan a major ground of Buddhist religious studies. In the 12th century AD, the Drukpa Kagyupa Buddhism School was formed which still serves as the main source of Buddhism in Bhutan. Earlier, Bhutan was controlled by various religious schools. The first change came in 1616 when Ngawana Namgyal took possession of the country and ruled Bhutan strictly under one law set by the king himself. For the next 200 years, Bhutan had to face several wars and tribulations until 1907, when Ugyen Wangchuck was elected the king of the country. After his ascension, in the year 1910 Bhutan signed a peace treaty with the British, which eventually gave control of the foreign affairs to the hands of the British rule. From that point of time, Bhutan was considered as another princely state. Nevertheless, in 1947 after the independence of India, Bhutan got proper recognition from the Indian subcontinent. Later in 1953, King Jigme Dorji Wangchuck rolled out the first legislature of the country in order to define a democratic form of government. Bhutan further got acclaim from the United Nations as it was finally accepted in the UN’s list in 1971. From this time onwards, the political situation of Bhutan was changed to constitutional monarchy from the state of absolute monarchy. Television and internet was unknown to the people of Bhutan for a long time until 1999, when the government finally lifted the ban, but it is still kept under strict supervision so as to keep the traditional value of Bhutan intact. In 2008, Jigme Khesar Namgyel Wangchuck was crowned the king of Bhutan and is still the presiding king of Bhutan. Bhutan is probably the only country in the world that does not rely on the economics of Gross Domestic Product (GDP). Instead, it relies on the philosophy of ‘Gross National Happiness’ – a unique approach to measure the country’s progress with the well-being of the people. 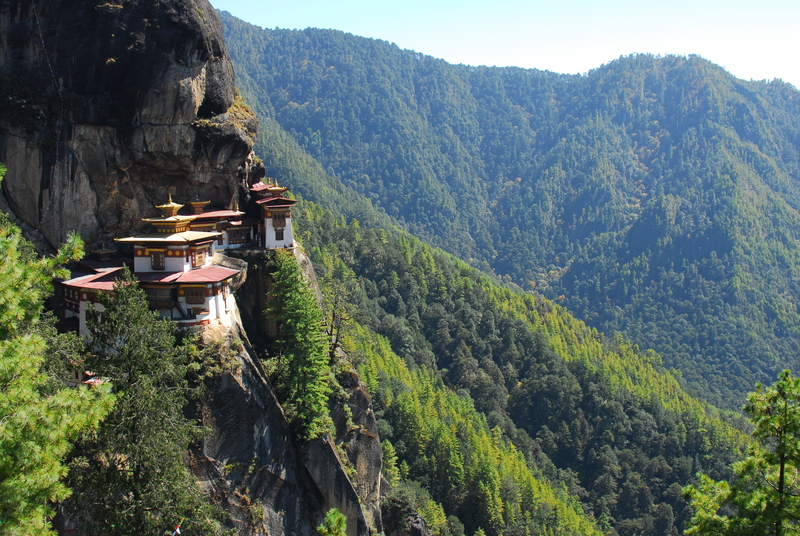 Bhutan is a mountainous region with some fertile valleys and a vast tract of Savanna land. Thimphu is the current capital of Bhutan. The people of Bhutan are referred as the Bhutanese and the official language is called Dzongkha . Nevertheless, English and Hindi are mainly spoken in the urban area of the country. Owing to a major influence of Buddhism, 75% of the populations in Bhutan are of Buddhist origin, while the rest constitutes the Hindu religion. Bhutan maintains a strict control over travel and tourism in order to maintain the holiness of the land. Every year a handful of travelers can reach Bhutan and the numbers are essentially determined by the King and the present government. So if you plan to visit Bhutan, you first need to acquire a permit. Once you have received the permit, you can visit the land of Bhutan albeit the entry is restricted in many areas of the country and you need to obtain individual permits to enter the surrounding regions. The beautiful Paro Valley, located at an altitude of 7,218 feet is one of the most important cultural regions of Bhutan. From various old monasteries, national museum to the breathtaking view of Chomolhari Mountain and Pa Chhu River, Paro has always remained a traveler’s delight. Memorial Chorten: This monument was built as a memorial of the third king of Bhutan. 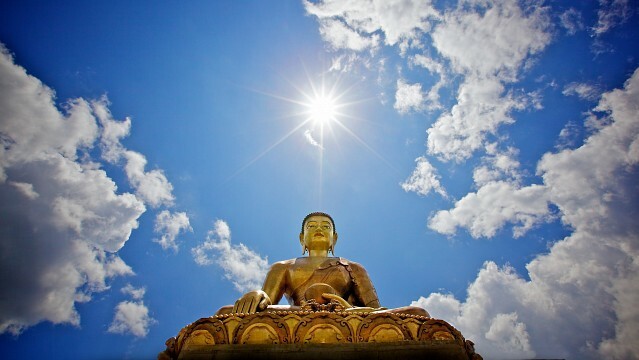 The statues and paintings inside the memorial offer a deep insight on the values of Buddhism. Simtokha Dzong: Located around 5.0 miles down from the main city of Thimphu, Simtokha Dzong was once considered a monastery. With the course of time, it is now used as an institute for language learning. Trashichhoedzong: Built in 1641, this splendid D’zong (fortress) in the city of Thimphu was used for the grand coronation of Jigme Khesar Namgyel Wangchuck in 2008. 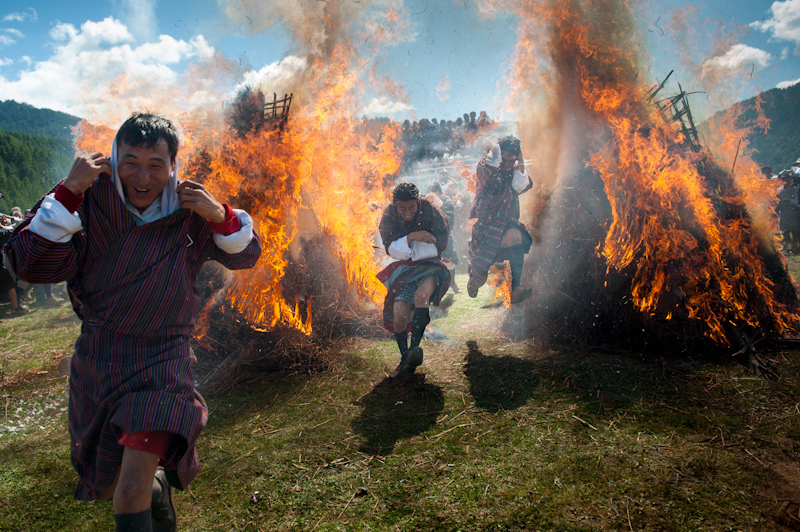 The D’zong also hosts the Tsechu festivals every year. Punakha, once the capital of Bhutan, is famous for fruits like apple, oranges, and various crops for its alluvial soil present in this region. 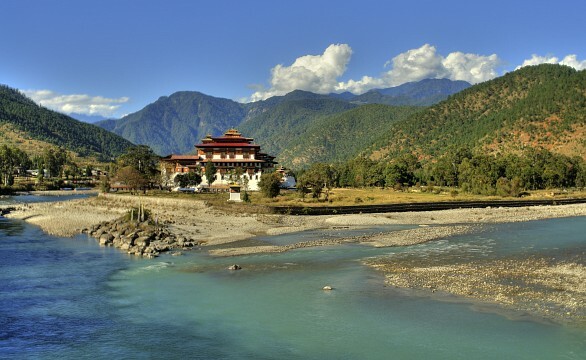 Punakha is also the best location to view the marvelous Himalayan range and the Dochula Pass. Some of the recommended places in Punakha are Namgyal Chorten, Nalanda Buddhist College; Punakha Dzong, Khamsum Yulley Talo; Punakha Ritsha Village, Sangchhen Dorji Lhuendrup Lhakhang Nunnery; Limbukha, and Chimi Lhakhang. Phuentsholing acts as the entry point to Bhutan from India and Sikkim. Situated at the foothills of the Himalayan range, Phuentsholing has a large concentration of people of Bhutanese, Nepalease, and Indian origin. 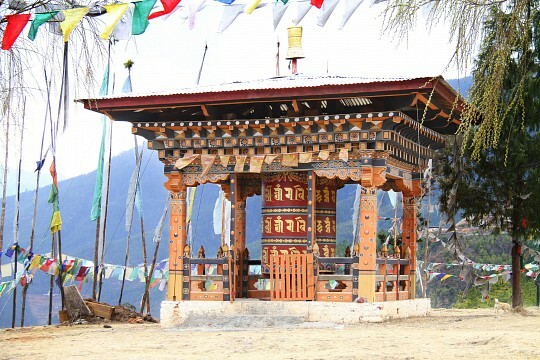 Some of the popular places in and around Phuentsholing are Kharbandi Goemba and Zangtho Pelri Lhakhang. Trashiyangtse, located in the Himalayan foothills, serves as one of the administrative center of the country of Bhutan. The valley is famous for wooden handicrafts like bowls and containers. Some of the popular places in and around Trashiyangtse are Trashiyangtse D’zong, Chorten Kora, Ranjung Woesel Chholing, and Bomdelling. 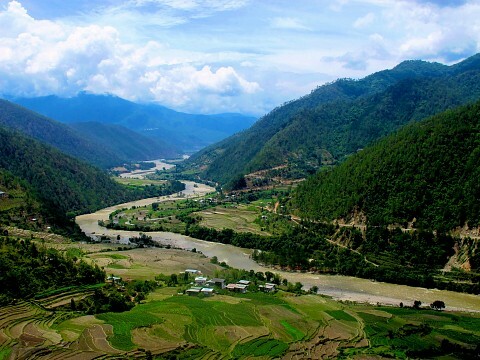 Considered as the largest district of Bhutan, Trashigang is located by the banks of Gamri Chhu River. Once served as a major trade route with Tibet, Trashigang now connects to the road leading to the Indian state of Assam. Some of the popular places in Trashigang are Gom Kora and Trashigang Dzong. Mongar marks the starting point of Eastern Bhutan and is considered the second-largest town of the East Bhutan. The journey from Bumthang to Mongar is a wonderful experience as it passes through the famous Thrumshing La Pass located at an altitude of 13,000 feet (approx.). The Mongar valley is surrounded by mighty peaks, different colored flowers, waterfalls, and green vegetation, which turns Mongar as a heaven to visitors. Some of the interesting places to visit in and around Mongar are Drametse Lhakhang, Mongar Dzong, Yakang Lhakhang, and Lhuntse. 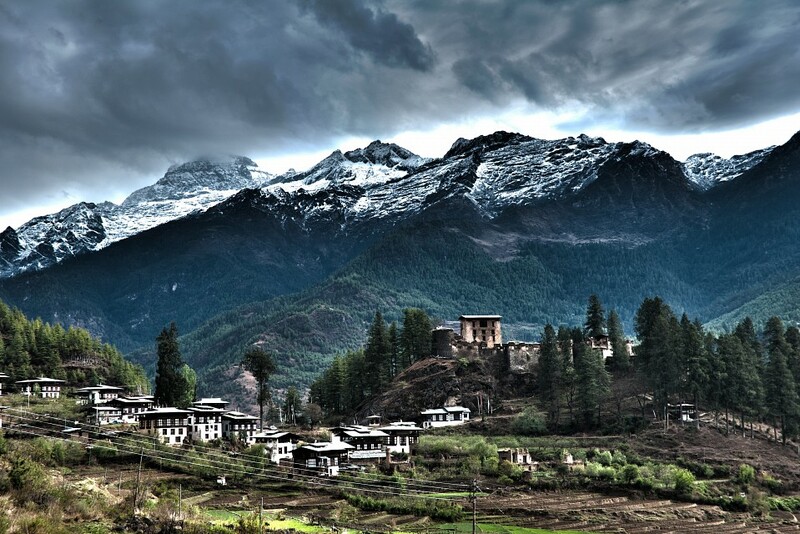 Also known as Jakar Valley, Bumthang is actually comprised of four valleys. The place is famous for its religious significance as the Pema Linga, one of the famous Buddhist teacher used to reside here. Now his descendants live in here. Some of the major locations to visit in Bumthang are Kunzangdrak Goemba, Membartsho; Tang Rimochen Lhakhang, Ngang Lhakhang; Jambay Lhakhang, Tangbi Goemba; Konchogsum Lhakhang, Lhodrak Kharchhu Monastery; Ugyenchholing Palace, Jakar Dzong; Kurje Lhakhang, Pelseling Goempa; Tamshing Lhakhang, Chankhar Lhakhang; Tang Valley, and Ura Valley. Considered for its scenic beauty, Trongsa also has historical relevance as this is the place from where an attempt to unify Bhutan was first conducted during the historic times. Trongsa also acts as the ancient seat of the rulers of Bhutan and is still considered as the same. If you visit Trongsa, be sure to visit some of the popular locations in this region like Chendbji Chorten, Trongsa Dzong, Ta Dzong, Semji Village, and Kuenga Rabten. This flat and wide valley in the country of Bhutan is renowned for its natural beauty. 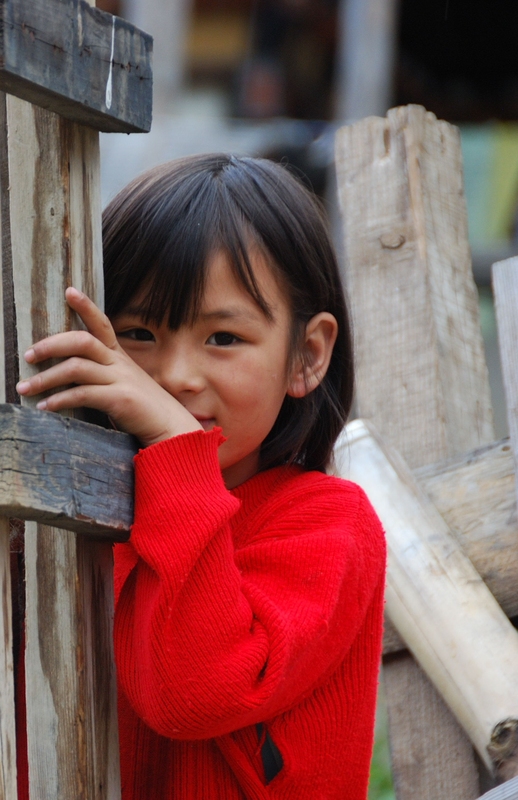 Be sure to visit Gangtey Goempa and Black-Necked Crane Information Center if you visit Gangtey valley. Because of the presence of the Himalayan range, Bhutan is also famous to a trek lovers as there are a couple of interesting hikes that you may consider. Some of the popular trekking routes of Bhutan are Wild East Rodungla, Snowman’s Trek; Sinchula, Sagala; Samtengang, Royal Heritage Trekking; Rigsum Goenpa, Punakha Winter Trekking; Merak Sakteng, Laya Gasa; Jomolhari, Gantey; Dur Hot Spring, Druk Path; Bumthang Cultural Trekking, Bumthang Owl Trekking; Chelela, and Dagala Thousand Lakes Trekking. Owing to the number of travelers visiting in the country, there are a couple of hotels in the different valleys of Bhutan. Some of the recommended places to stay are Yangkhil Resort (Trongsa), Taj Tashi Bhutan (Thimphu); Swiss Guest House (Jakar), Druk Deothjung Hotel (Trashigang); Uma Paro (Paro), Meri Puensum Resort (Punakha and Khuruthang); Gangtey Palace (Paro), Dewachen Hotel (Phobjikha Valley) ; Kichu Resoirt (Wangdue Phodrang), and Hotel Jumolahiri (Thimphu). Continental dishes are served in most of the hotels besides the traditional Bhutanese foods. The local foods are mainly dumplings, thukpa, and noodles and they are really hot to taste. If you are looking to buy some souvenirs, you can visit the local shops in the city of Thimphu. The local stores sell handicraft item made of bamboo and woods. Moreover, they also keep a wide variety of hand-woven textiles which are worth to buy. The Paro International Airport is connected to various locations in India like Kolkata, Delhi, Gaya, and Guwahati. There are also flight services from Kathmandu (Nepal), Dhaka (Bangladesh), and Thailand (Bangkok). In order to reach via road, you need to cross Phuntsholing, which acts as the main border between Sikkim and India. To reach Bhutan via train, you first need to reach New Jalpaiguri Station (NJP) near Siliguri town and hire a car to reach Bhutan via Phuntsholing. Alternatively, you can also avail local buses and shared taxi to reach Bhutan from Phuntsholing. Another option is to reach the station of Hasimara. The distance from Hasimara to Phuntsholing is only 11 miles. You can reach Phuntsholing via bus from Kolkata or Siliguri. As a foreigner you need to procure visas to enter the land of Bhutan. Also you need to pay tourist tariff while entering the country. The minimum tariff is250 usd for a group of three persons. Furthermore, you also need to pay a royalty fee of65 usd prior to entering Bhutan. Before you embark in the journey, you need to wire transfer the full payment to the Bhutan Tourism Council. Please note that the visa will not be approved until you have made the deposit. The deposited amount will be kept by the Tourism Council till the completion of your journey after which the money will be transferred to the tour operator through which you have booked the entire journey. The best option to travel in Bhutan is via car as the local buses may not prove comfortable for a foreigner. Hitchhiking is also a common way to move around the city. If you visit to the remote regions, be careful of the fearsome Himalayan bears. Bhutan is considered as one of the safest place in the world. However, if you face any problem you can contact the police authorities or the hotel agents where you are staying. Tobacco products are strictly prohibited on the road and in religious places in Bhutan. Be sure to show your respect to the King of Bhutan (Presently King Jigme Khesar Wangchuck). If you visit the monasteries, be sure to give some donation as it is a customary rule. Remove head gears and shoes when you visit a religious shrine. 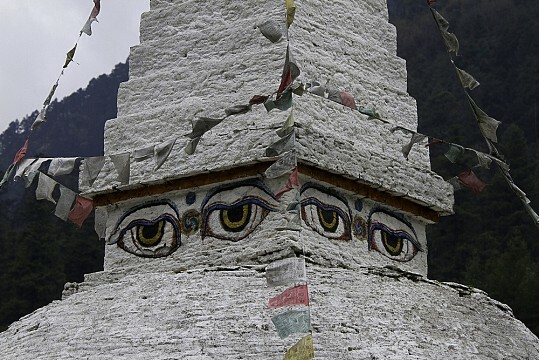 Do not dare to sit on the stupas or the mani-stones as it is against the custom of the Bhutanese people. Always pass the religious objects like stupas and mani stones keeping them on your right hand side. Ensure to turn the prayer wheel in clockwise fashion if you pass by one. There are a good number of street dogs in Thimphu. Though they are docile, it is advisable not to disturb them. 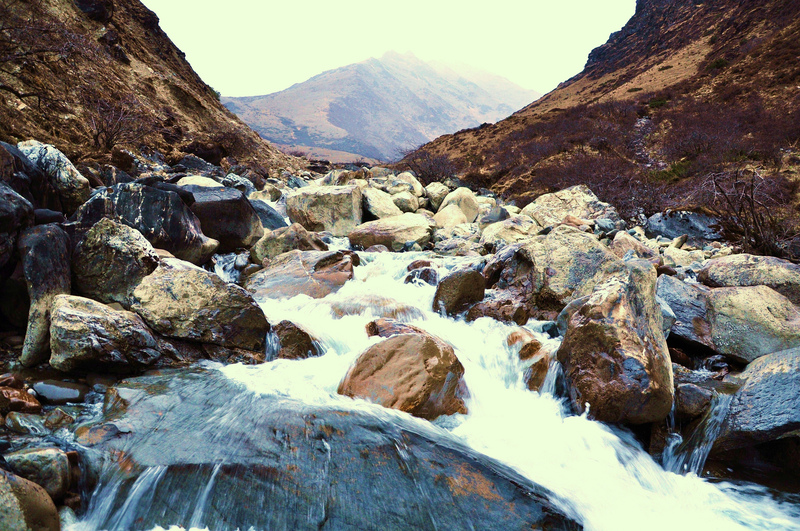 Carry distilled water as there are frequent cases of waterborne diseases in remote hilly areas inside Bhutan.